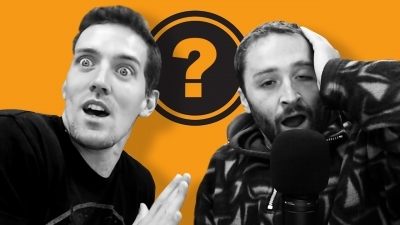 Open Haus 2016 WE TRY TOO HARD? They asked Jacob to make the photoshops for this episode. He dutifully did them. Jacob doesn't talk much any more. He mostly just stares off into space as an occasional shudder passes through his body.